Sensitive skin can be tough to look after, especially as many skincare formulas can create irritations or redness. 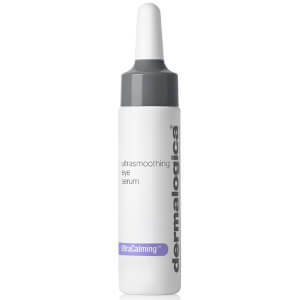 Enter the Dermalogica UltraCalming range! Designed with soothing botanical actives, the UltraCalming range includes cleansers, serums and moisturisers. 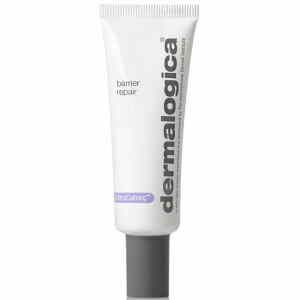 Say goodbye to sensitive skin problems!